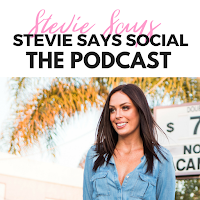 Social Media is changing every day. 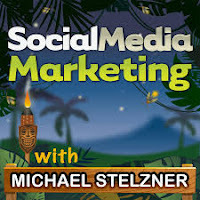 Staying up to date with what's going on can be time consuming, but essential, especially if you're job is to train others in how to use social media for their businesses. I have to make sure I'm giving my students the latest information. 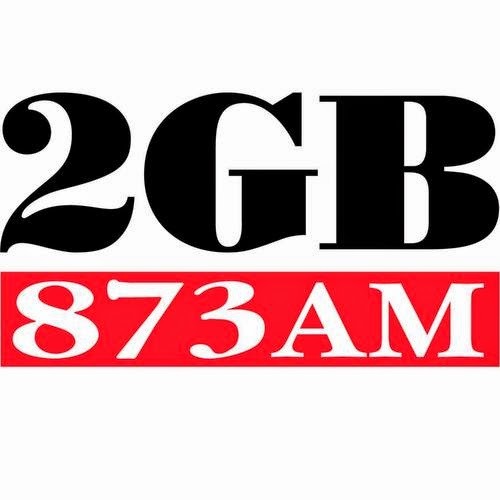 For the past few years my favourite way to stay current is with podcasts. I just pop them on whenever I'm driving by myself, and I can usually get through at least two each day. 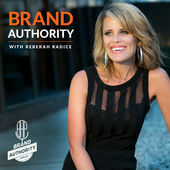 There are lots of podcasts on this topic, but these are the podcasts I listen to all the time. 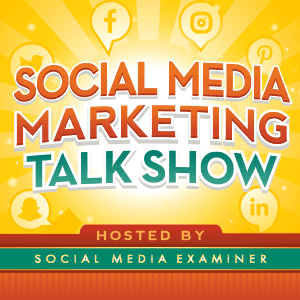 ⭐ Social Media Marketing Talk Show. This is a great weekly summary of what's happened in social media in the previous week. Never miss an episode if you want to stay up to date. ⭐ Social Media Marketing with Michael Stelzner. 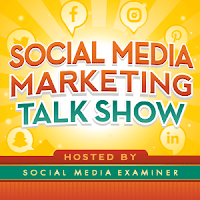 Social Media Examiner's main podcast. 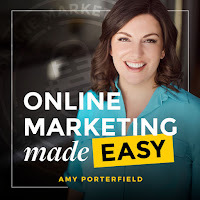 Great interviews for marketers. 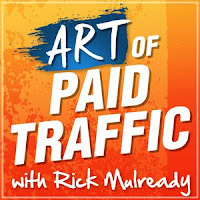 ⭐ Art of Paid Traffic with Rick Mulready. 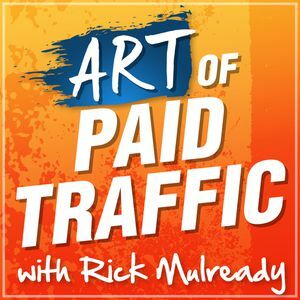 Great advice on Facebook advertising. 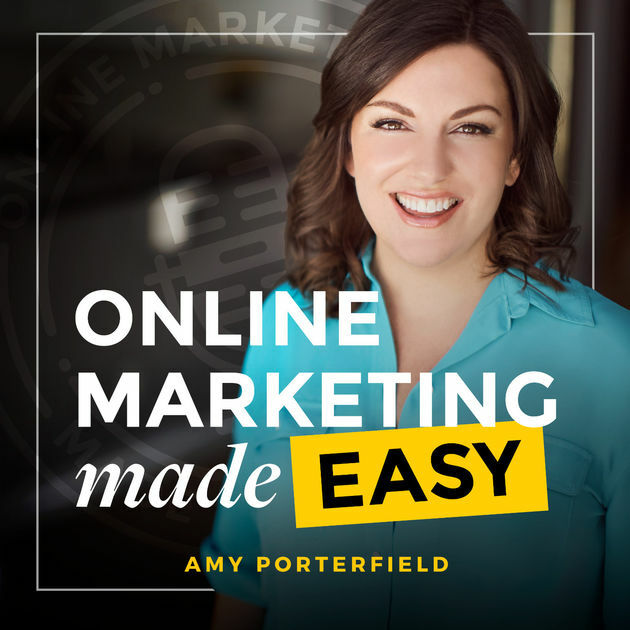 ⭐ Online Marketing Made Easy with Amy Porterfield. Just search for the podcasts by name in your podcast app. I've been using the Pocket Casts app for about four years and I can't fault it. If you've got an iPhone you have Apple's own Podcast app, or there's also Spotify and Stitcher. 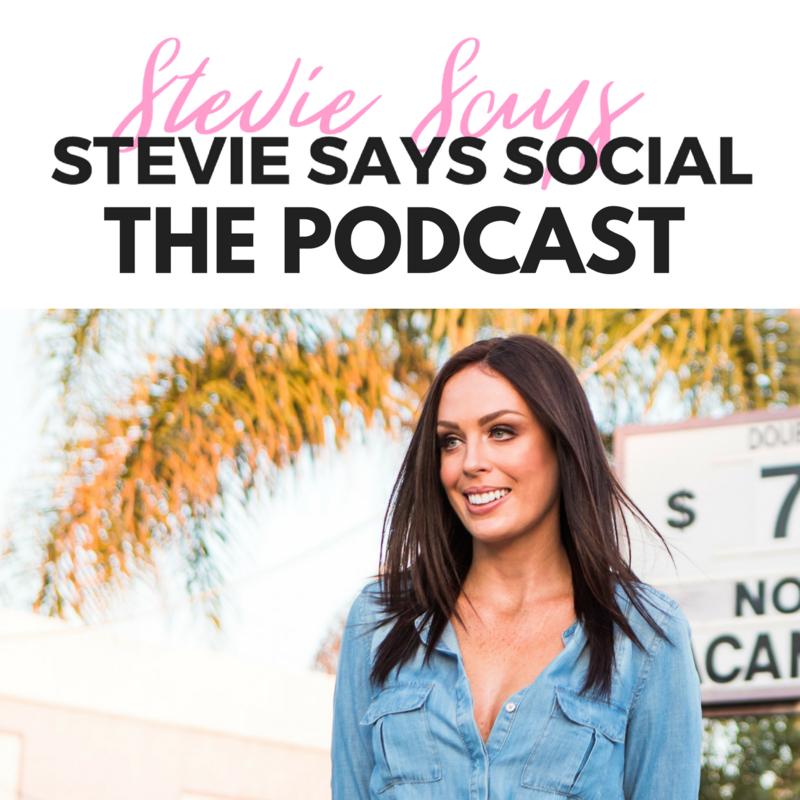 Are there any podcasts you swear by? I'd love some more recommendations.